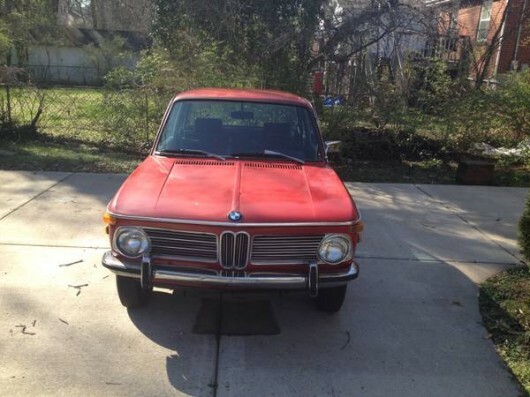 Here’s a pretty original looking ’72 2002 in Nashville. 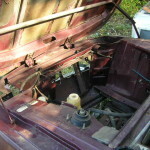 The current owner claims that the car was originally from California and has spent the last 13 years in Tennessee. The paint looks a little tired but short of some rust in the spare tire well the rest is said to be sound. The asking but negotiable price of $6250 is probably a realistic value but don’t look for these to get any cheaper. Original roundie 02’s will be the next ones to jump up in value as the Turbos and fuel injected Tii’s have done in recent years. 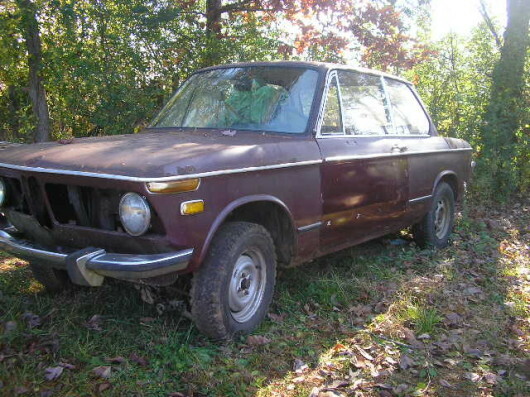 Find this one in Craigslist above with a ’71 parts car included. Clint from Maryville, TN who’s a friend of the shop has this ’02 body up for sale. The rear shock towers, floors and rockers are said to be very sound. 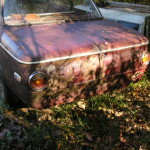 Use this shell in place of a rusty square taillight ’02 or start from scratch to build a vintage rally or track car. Asking price is $750 or best offer. Reply to this post if you’re interested. 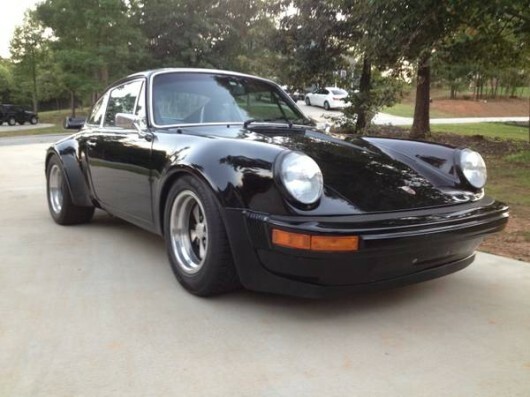 We came across this well sorted ’72 914 in Greenville, South Carolina. The original 1.7 has been replaced with a 2.0 liter and the fuel injection swapped for a pair of Weber 40 idf downdrafts. Overall this looks like a very clean driver. 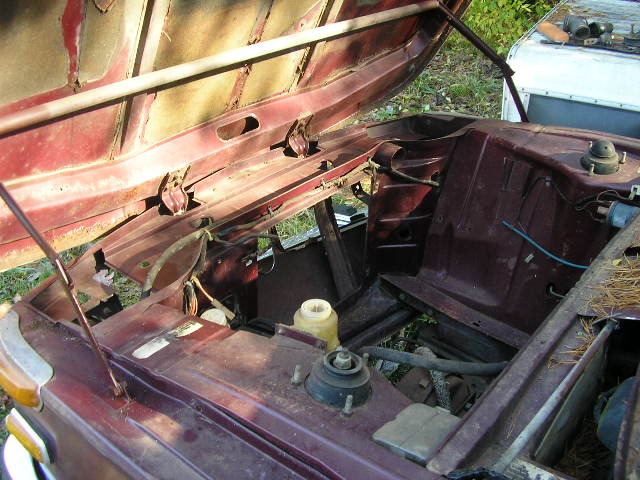 The seller claims that there is some rust repair in the dreaded hell hole but that the rest of the car is rust free. There seem to be a lot of spare parts that accompany the sale. 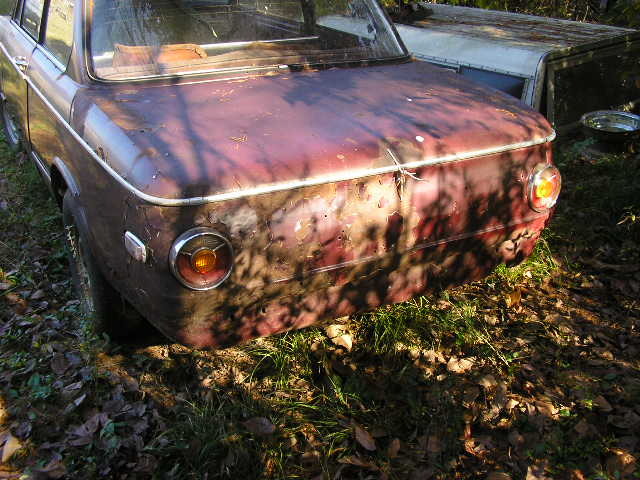 We like the 914 Fuchs and euro turn signals both front and rear that this one is sporting. Check it out on Craigslist for $6500 which is said to be negotiable. If anyone buys it let us know how it turns out! 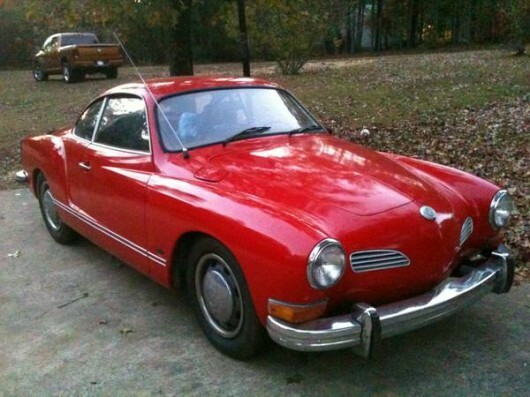 These are some of the worst pictures used to sell a car that we’ve seen in a while but this ’72 Z-car may be worth a look. 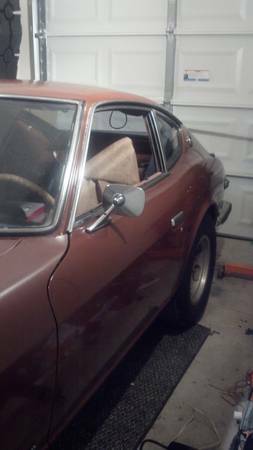 Its a 240 so its the most desirable of these and if the rust is limited to the floor board and under the battery as the ad states then it may be an easy fix. Find this one on Atlanta Craigslist in McDonough for $2500. If it checks out, grab it because these early Z-cars aren’t getting any cheaper. 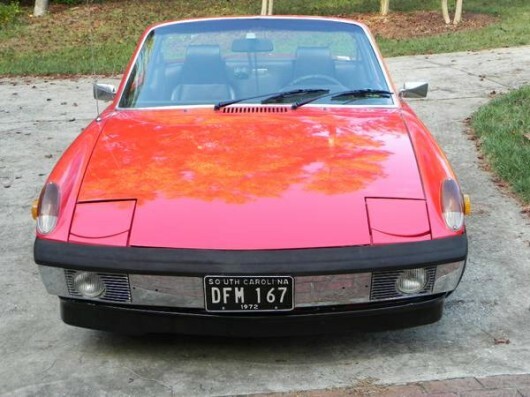 This is our ’72 Porsche 914. It has been in the family since 2007 and has received several upgrades along the way. The stock 1.7 liter engine has been bored to 2.0 liters and received a mild cam. We replaced the original fuel injection with dual Weber carburetors and a Borla free flow exhaust was added. The original 901 tail shift transmission was swapped for a newer side shift unit and suspension and tire upgrades were made. We’ve left the paint and body work original as it shows a nice bit of patina from its time in Arizona, Texas and Oklahoma with previous owners. The result is a lightweight, fast and fantastic handling car that has been used in several road rallies and even landed on the top step of the podium in 2012.